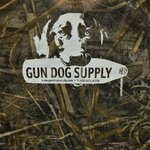 Realtree MAX 5 CAMO Gun Dog Supply Logo T-Shirt. $25.99. 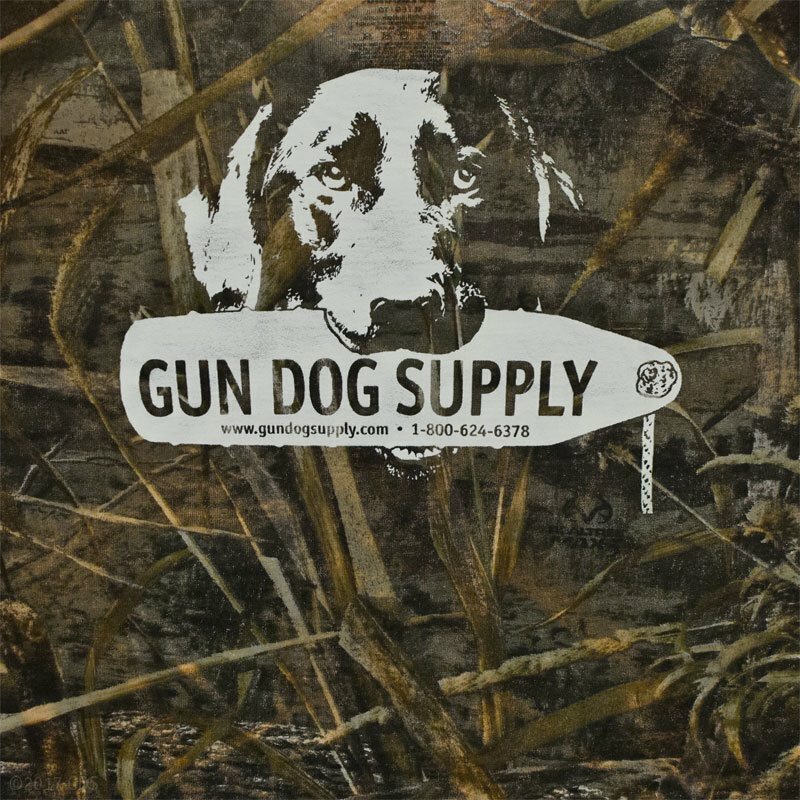 Features the Gun Dog Supply logo on the front and Steve's Black Lab "Roxy" on the back. This 100% cotton short-sleeved Realtree Max 5 camo t-shirt features the Gun Dog Supply logo on the front and Steve's Black Lab "Roxy" on the back. Screenprinted in Starkville, MS on 100% Cotton Russell Outdoors T-Shirts. Country of Origin: Assembled in USA from parts made in El Salvador.